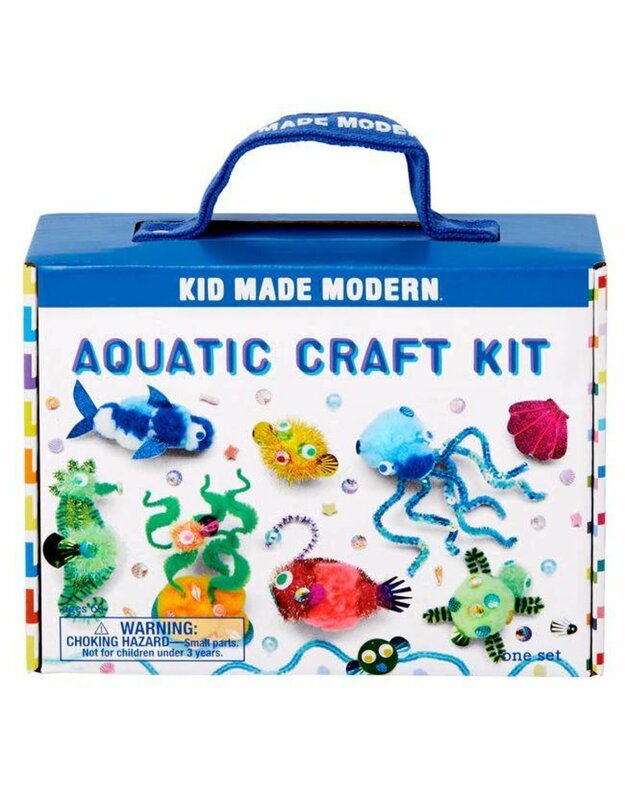 What's better than sea life? 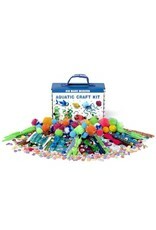 Creating your own sea creatures! 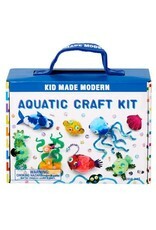 This Aquatic Adventure Craft Kit includes everything you need to creature your own underwater world. Ages +6. 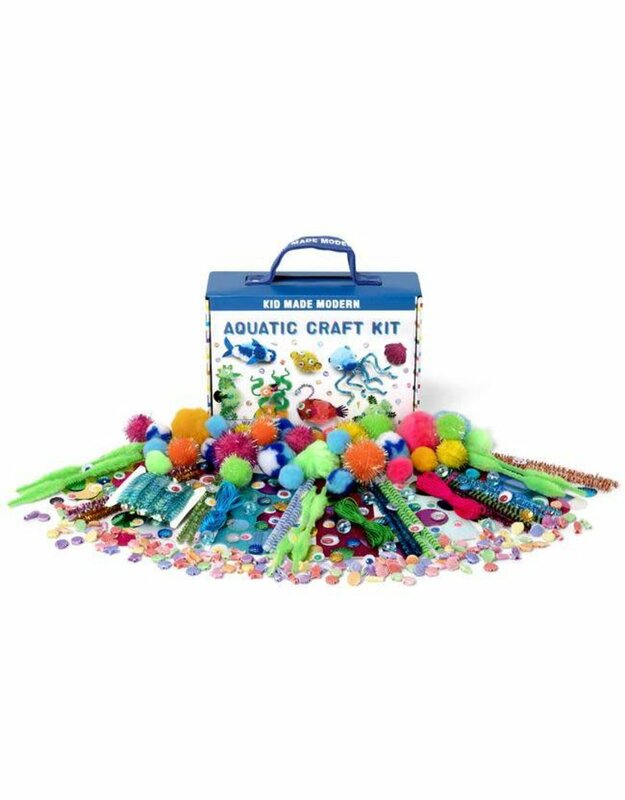 Includes: 33 pompoms, 36 fuzzy sticks, 6 sticker sheets, 21 scale beads, 10 aqua beads, 40 sequins, 36 googly eyes, 3 cords (4.2 yards each), sequin string (2.7 yards).